Jason Miles discovers that a multi-day stage race is hard enough without heat, humidity and a constant vigilance for elephant charges. 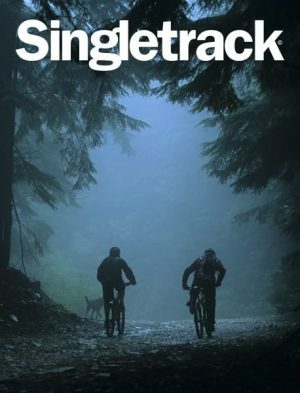 Another bucket list bit of pristine singletrack that you absolutely need to ride at least once in your life. 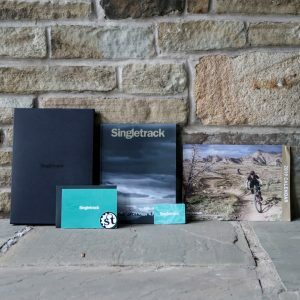 Not a new football team, but the touring component company’s efforts to send new adventurers out into the wilds, to spread the message of bike touring and camping. 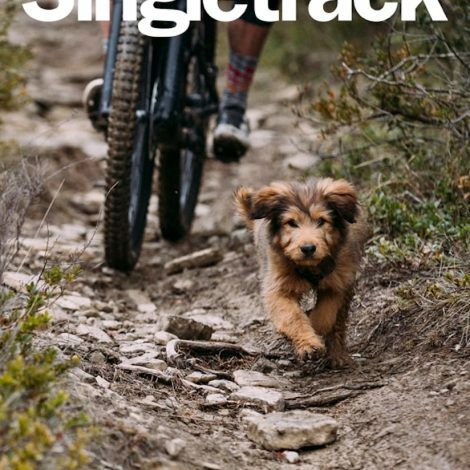 Does the newest long distance trail in England need doing? Very much so, reckons Oli Townsend, who had to keep up with riders intent on riding its 120 miles non-stop. 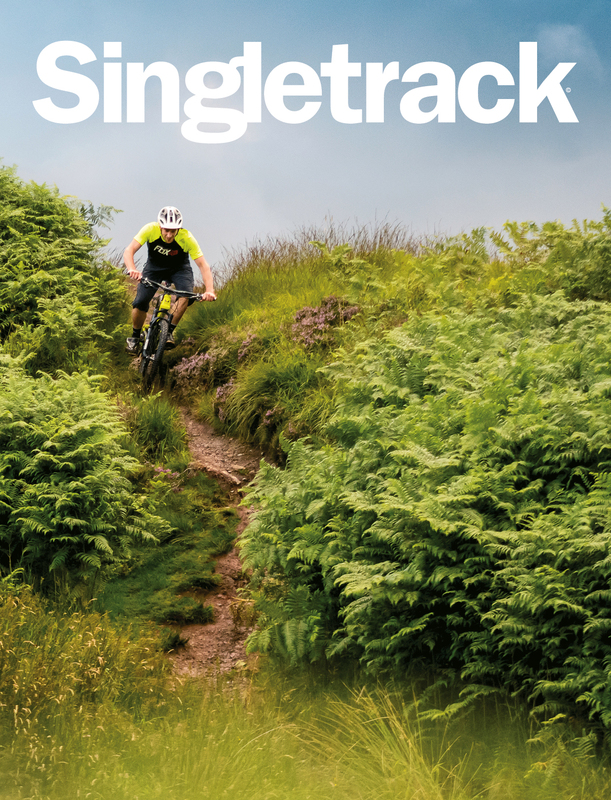 What skills are needed to lead riders deep into the mountains and what drives mountain bike guides to achieve these involved and advanced qualifications from British Cycling (of all people)? There’s no better reason for getting a titanium bike than ‘Because I want to!’ We look at three wildly differing offerings from J.Guillem, Kona and Stanton.